Register yourself on the Delhi jal Board (DJB) website if you have not done so. Enter your KNO. at the DJB website to view the latest water bill online at the above mentioned link. You need to enter your New KNO. This KNO. is available at your copy of delhi jal board water bill. Internet Payment : Rs. 5 per transaction for transaction payment amount upto Rs. 500. Internet Payment : Rs. 10 per transaction for transaction payment amount above Rs. 500. Debit Card Payment : 0.75% of the Transaction Amount for value upto Rs. 2000. Debit Card Payment : 1.00% of Transaction Amount for transaction amount above Rs. 2000.
Credit Card Payment : 1.00% of the Transaction Amount. At the Delhi Jal Board website, you can View/Print water Bills/and previous water bill Receipts. Submit and Track Grievance, Receive water Bills/Receipts on eMail, Alerts on Mobile and more. Convenience fee on payment amount plus service tax as applicable on convenience fee. 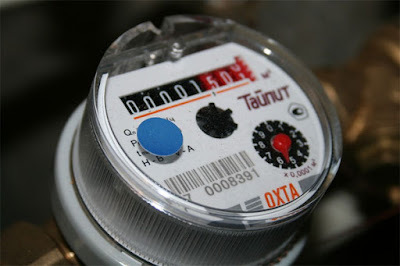 If you do not know your New KNO, you can get that water bill KNO. on the Delhi Jal Board website.